From new features like our Universal Help button that offers assistance with one click, to enhanced layout and functionality that pave new, time-saving workflows—CareerArc 2.0 is now available to experience how social recruiting was meant to be managed. 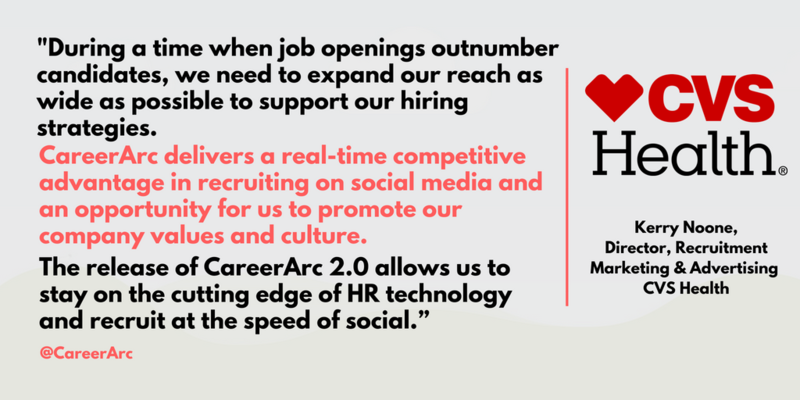 We are thrilled to announce the recent launch of CareerArc 2.0, the latest significant update to our award-winning social recruiting platform. We’ve made enhancements to both the CareerArc recruitment software suite used by over a thousand enterprise clients, as well as to our candidate-facing digital products which serves millions of job seekers. Below we highlight some of the added and upgraded features that make this our most intuitive and advanced version to date. 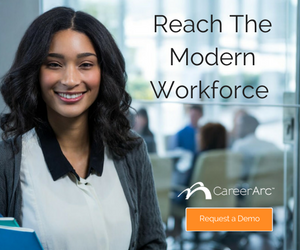 CareerArc 2.0 gives talent acquisition professionals a new level of employer brand management built for the ever-tightening labor market. According to a recent SHRM survey, about 9 in 10 organizations are now using social media to recruit talent. CareerArc 2.0 helps optimize social job post performance and increase brand visibility on social media through advanced visual media capabilities, including video-enabled publishing, image editing, and asset management. CareerArc 2.0 allows you to seamlessly add images and videos across multiple social media platforms and digital products, including the CareerArc Job Map—an embeddable map interface displaying open jobs in map view. As part of the upgrades built into the new CareerArc 2.0 platform, the CareerArc Job Map remains the most advanced careers map on the market: Now with the ability to show custom images and videos right beside your job descriptions, the CareerArc Job Map can help turn candidates into applicants more quickly, more often. Check out the Starbucks Job Map, Ulta Beauty Job Map, and UPS Job Map, all powered by CareerArc. A common pain point for talent teams of any size is content creation. Now with the ability to save drafts of your social posts on the CareerArc Engage Module, CareerArc’s social media publishing tool built for recruiting, you can capture ideas on the fly, as well as invite other team members to author content you can later polish and publish. 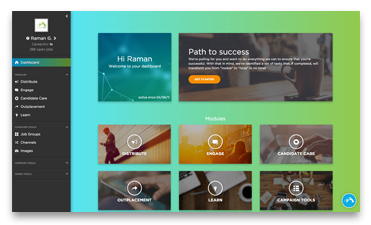 CareerArc Engage now also comes equipped with ready-to-use social media content templates that can be further customized to alleviate content creation, and re-creation. Driven by user-focused design principles, CareerArc 2.0 delivers a highly intuitive user experience redesigned with speed in mind. By charting the shortest path to popular platform actions, such as launching social campaigns and managing open job inventories from our Distribute Module, we’ve stripped away the complexity of campaign setup for quicker, easier job distribution on Facebook, Twitter, and LinkedIn. Your candidates are engaging online, round-the-clock. Now you too can recruit at the speed of social. The new CareerArc 2.0 is fully tablet-compatible, allowing you to post job content and check on live campaigns whenever, wherever. 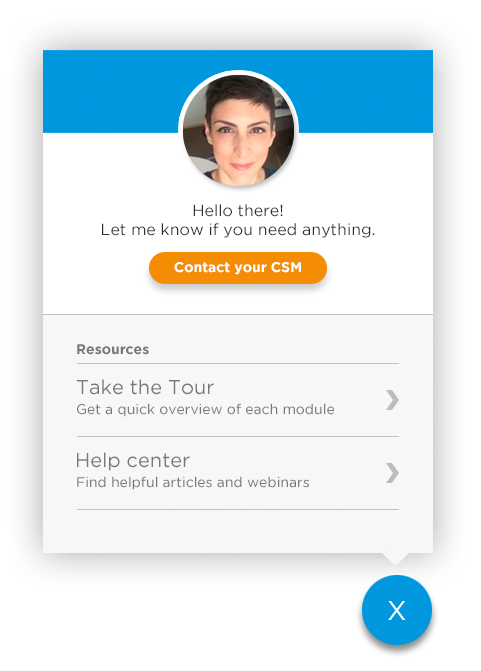 Success Manager, or a shortcut to the CareerArc Learn Module—an in-app resource center now complete with platform FAQs as well as curated, regularly refreshed HRCI- & SHRM-approved social recruiting courses. Learn more about our clients. Built for the ever-evolving hiring team, CareerArc 2.0 includes default user permission settings tailored to fit various HR and marketing team roles—such as Recruiter, Employer Brand Manager, and Social Media Manager roles—available to assign to multiple users and open for further customization. Related: What is Social Recruiting?